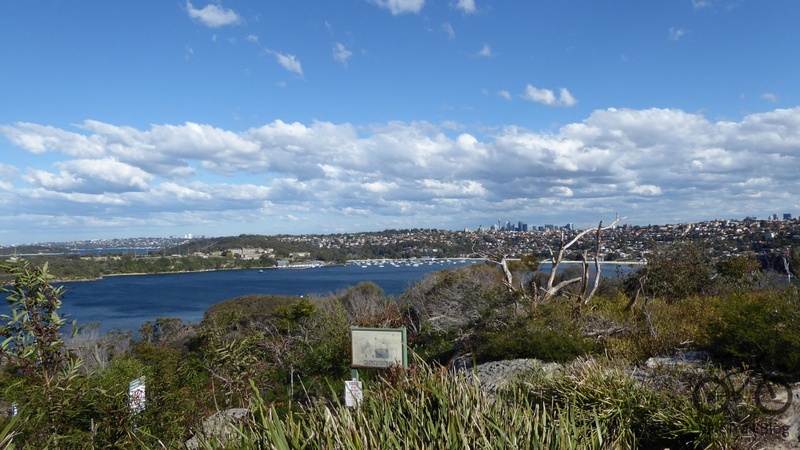 Last year I took a ride to Dobroyd Head on the north side of Sydney Harbour. I started in Manly on the bike trail along Lauderdale Rd and turned at North Harbour Reserve to head to Dubroyd Head. I pretty well stuck to the roads that followed the coast and this was a bit hit and miss. As the hills are steep in that area, I was glad I used the eBike that day. At Dubroyd the view of the harbour are pretty good. There are a couple of parks at the heads that you can ride around. After that it was just roads all the way down to Sandy Bay which is a gorgeous place. I returned to Sydney Rd and crossed using the school crossing bridge. You can return to Manly using bike paths as per the map. Olympic Park to the City – Ride North or South of the Parramatta River?